Conditions: Full stomach after breakfast at 10 a.m. 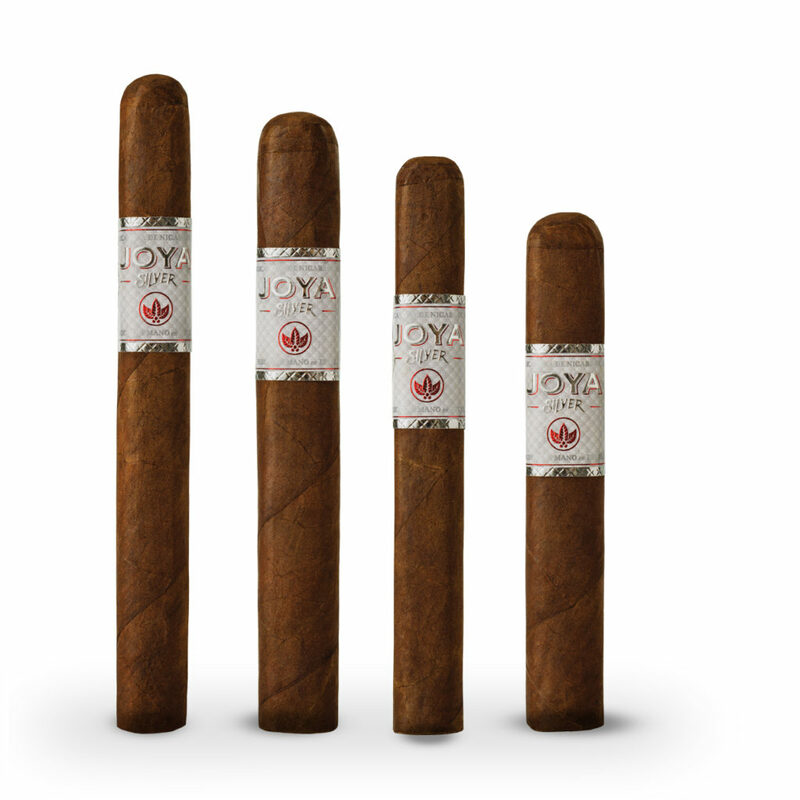 The Joya de Nicaragua (JDN) Silver Toro has become one of my favorite sticks. I had the pleasure of visiting the JDN factory in Nicaragua in late February this year to see the cigar being manufactured. 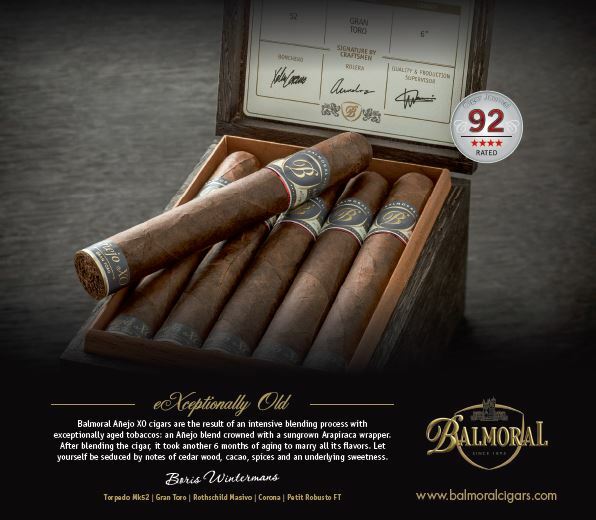 Its wrapper does not sport the more popular oily sheen of your typical medium to full strength cigar, but what it lacks in gloss it makes up for in taste. The wrapper has a faint scent of leather, and the foot has a complimentary mix of earth and bread. The unlit draw gives off flavors of wheat and cinnamon. The band stays true to the new marketing look that JDN started earlier this year for the Cabinetta, Red, and Black lines. I prefer to sip on about two fingers worth of Ketel One Vodka when reviewing a cigar as vodka is the perfect palate cleanser between thirds. The Silver lights easily with a triple torch, and the initial room note is woodsy with hints of baking spices. The burn is relatively even with very few touch-ups required. The smoke is thick with a creamy mouth feel. The flavor profile is rye, cinnamon, and oak. The flavors mingle well throughout the first third, with the rye notes taking a slight dominance. The strength tops out at medium. The Silver starts to get interesting in the second third with some light cayenne pepper notes entering the fray. Some dark coffee notes mix in with the pepper, cinnamon, and oak. The rye flavors dissipate but the oak notes become more pronounced. A couple touch-ups were needed as the burn became slightly lopsided midway through the second third. The room note becomes spicier and produces a pleasant burn on the retro-hale. At this point, the strength begins to border on full. The Silver hits full strength in its final third. The rye and oak flavors leave and are replaced by bittersweet dark cocoa and espresso. The cayenne pepper and cinnamon are lighter but still noticeable. The burn evens out and requires no purging. The flavors meld smoothly with the smoke now having a slightly mineral feel. 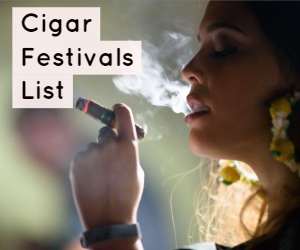 Once past the midsection of the removed band, the smoke becomes floral with an abundant spice. The final few puffs are intense, with espresso and cayenne pepper taking over in the end. 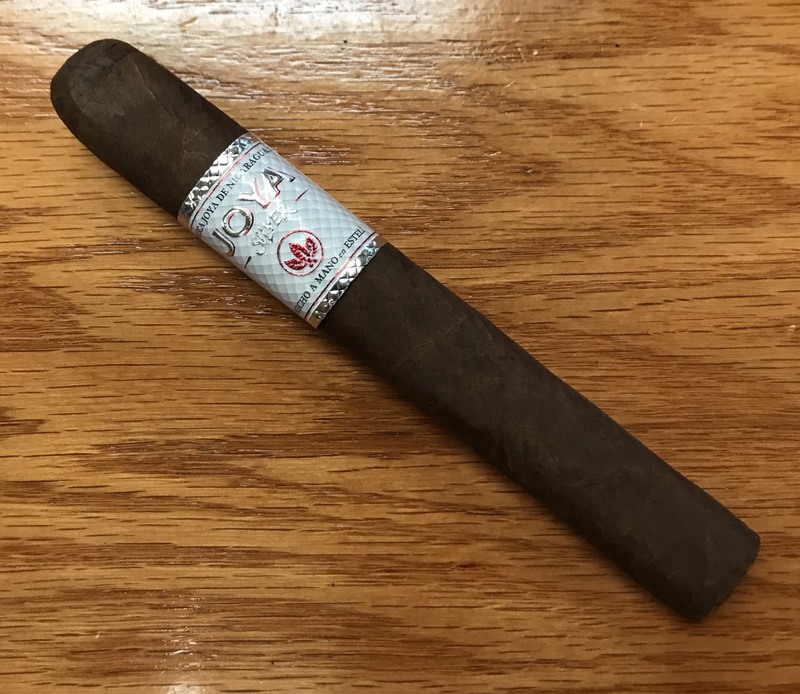 The Joya de Nicaragua Silver Toro is a splendid addition to the JDN portfolio, with solid construction, an easy burn, and an enjoyable recipe of flavors. The price point is average for its size and appealing to any smoker’s budget. 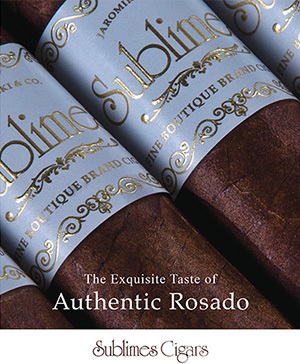 The combination of the Habano wrapper and San Andreas binder create a unique blend that has been missing from a lot of manufacturers as of late. 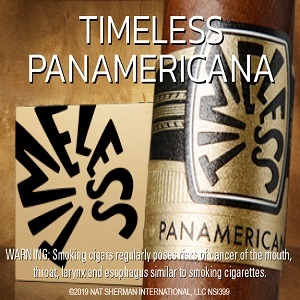 If your local tobacconist has not brought them in yet, you should ask for them immediately. 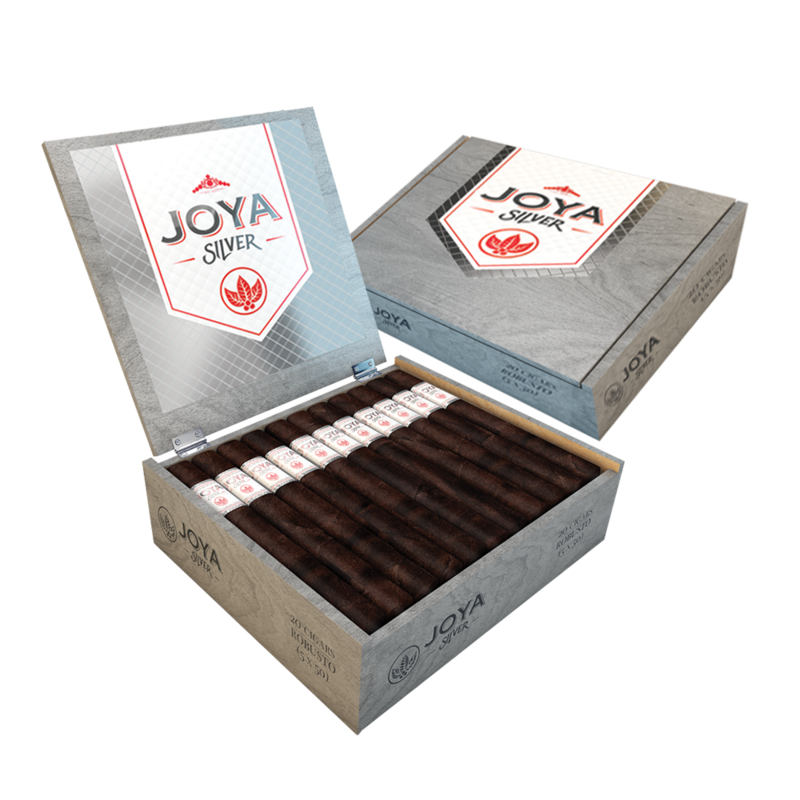 For more info, visit joyacigars.com. For more, check out our review of the JDN Gran Reserva, and their newly published book, Cinco Decades. Donny is a Master Tobacconist from Tobacconist University. He is 12th of only 14 in the world.